Some of the subjects covered in this Komatsu Complete Service Shop Manual. If you are in need of a different Komatsu manual we might have it. To search our inventory copy and paste the address below into your browser. 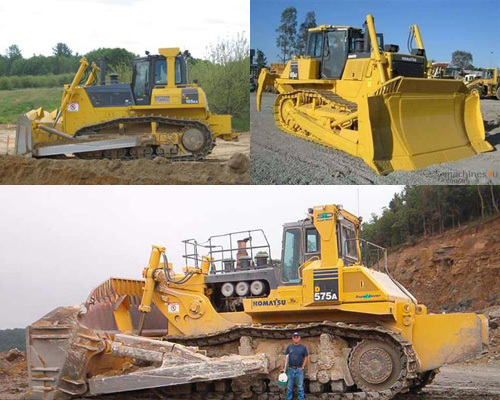 If you would like to purchase this Komatsu D32E/P1,D38E/P-1,D39E/P-1 Repair Manual click on the instant download button at the upper left hand corner of this page. After purchasing your service manual you can instantly download it and view it. The manual is fully printable, you can print pages from it whenever you need too. Komatsu Bulldozer D32E/P1 Service Repair Manual komatsu service;d38e;d32e/p1;komatsu bulldozer 278818626 27.95 fixsomething Fresh Download Available!